Offer valid on systems purchased by June 28th, 2019. 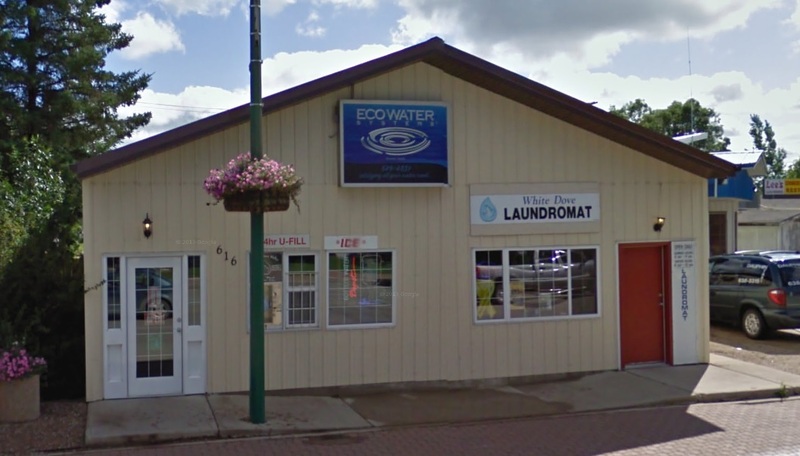 White Dove Water Co. & Laundromat is a water supply service company, as well as a full service laundromat located in Dauphin, Manitoba. White Dove water is the main supplier for Eco-Water. Eco-Water is a water treatment and filtration company dedicated to providing the cleanest water possible. 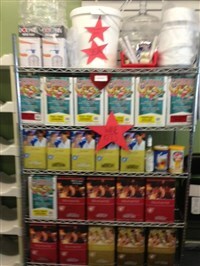 We carry softeners, carbon filters, iron filters, reverse osmosis systems and more! We also do water deliveries to businesses and residential customers. 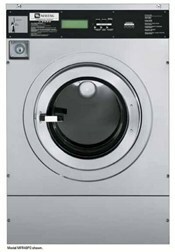 Our full service laundromat takes care of washing, drying and folding. We can also pick up and deliver your laundry back to you once it’s finished! See out Laundromat Page for more details! Please contact us or stop by our store for more details! or to get some laundry done!